A new festival in East London to help connect homeless people with their local community through music is taking place on Saturday 28 November, from midday until 11pm. The Homeless not Hopeless festival is being held at The Hive Dalston, 260-264 Kingsland Road, and will see profits from the day go to supporting local East London homeless charity Caritas Anchor House. Festival goers will see performances from up-and-coming bands, DJs, acoustics acts and solo singers, and the event will also feature insightful talks and spoken word performances. Tickets are available on the door and people will be asked to give a donation of their choice, to ensure the event is open and accessible to all. 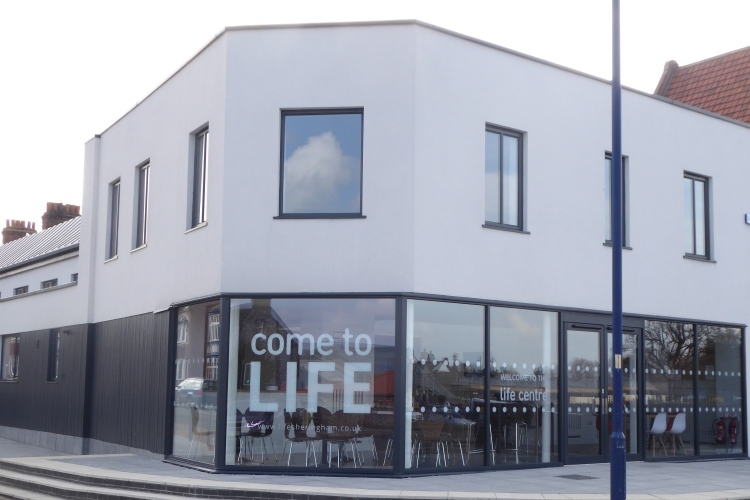 Caritas Anchor House, which was recently praised by East Ham MP Stephen Timms for “their capacity to transform despair into hope” is based in Newham, East London. Every year they provide accommodation and support to single homeless people, giving them much more than just a roof over their heads. They work with vulnerable groups, including those experiencing substance misuse, domestic abuse, mental health problems and offending, and last year alone, they provided a home for 231 people, helping 71 into independent living and supporting 63 into employment. The festival comes at a time when Caritas Anchor House is appealing against a decision by HMRC to charge them an additional £1 million in VAT, in connection to building works for its Home and Hope Appeal. The charity has warned this demand could put hundreds of homeless people and service users at risk. 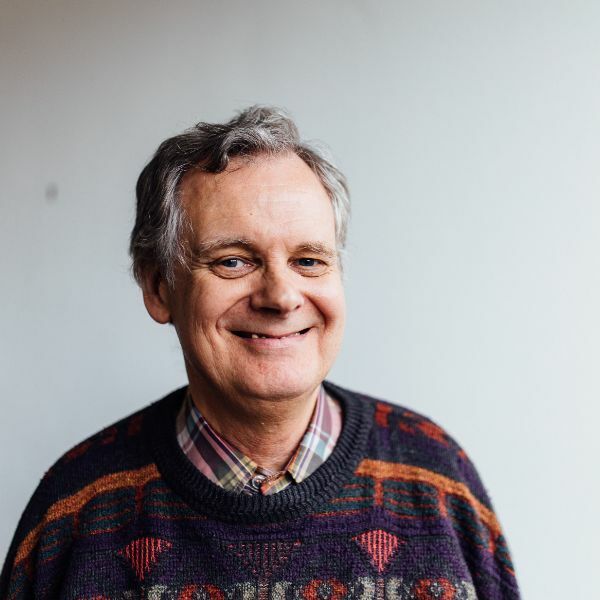 Keith Fernett, Chief Executive of Caritas Anchor House, said: “I’m really excited by this event, and it’s great to see that so many musicians, poets and individuals want to support Caritas Anchor House, for which we are thankful for.